Thank you for visiting today. I would love to hear from you and tell you how I can serve all your real estate needs. REMODELED one bedroom ground floor unit. NEW A/C unit. Condo HOA recently re piped the stack and interior of unit. Freshly painted. New tile floors throughout and new carpet in master bedroom. Kitchen has never used stainless steel appliances and new bright cabinets with self closing drawers. Kitchen area has great space for cooking. Centrally located in building. Washer/dryer hook up. NEW hot water heater and shut off valves. Enclosed walk in storage area on lanai. New bathroom cabinet and fixtures. Extra large master closet. The Community recreation facilities includes a heated pool, tennis court and BBQ area. Location, location. 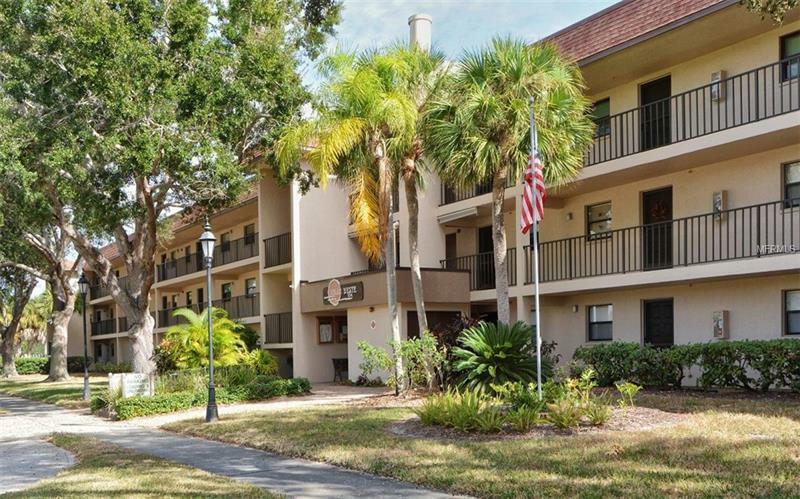 Minutes to Venice Island and Venice beach or conveniently located to and fro I-75. Well maintained building, maintenance free and reasonable Condo fees.